If you think our CTP Protein Balls are delicious you haven’t seen nothing yet!!! Imagine our incredibly delicious protein balls dipped in raw chocolate. Now that’s a flavour combinations that will have your taste buds dancing. We are so excited to introduce to you our Chocolate Peanut Butter Balls. 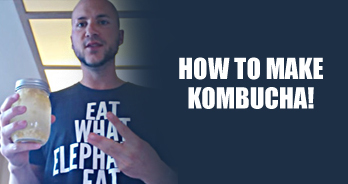 Your life will be changed forever. We swear, there’s no turning back after this. You’ll be hooked. Skip the refined sugar and have a decadent, sweet treat without the guilt and belly ache afterwards. It’s true…healthy can be delicious and this is proof!! Place all ingredients in a bowl and mix until well combined. Using a teaspoon, scoop out peanut butter mixture and roll into balls. Place on a cookie sheet lined with parchment paper. Option #1: Prepare Raw Chocolate. The recipe for raw chocolate can be found here. Option #2: On the stovetop, melt 1 cup of chocolate chips with 1 tbsp coconut oil on low in a small pot. Watch careful so the chocolate does not burn. Once you have the chocolate prepared, place one peanut butter ball on a large spoon and lower it into the chocolate mixture. Using a second spoon, pour chocolate over the top of the peanut butter ball. Let excess chocolate drip off the side of the spoon and place on a cookie sheet lined with parchment paper. Once all peanut butter balls have been dipped in chocolate place cookie sheet in the freezer for 20-30 minutes or until chocolate is completely frozen. To make your Chocolate Peanut Butter Balls look festive, sprinkle some crushed candy canes on top before placing them in the freezer. 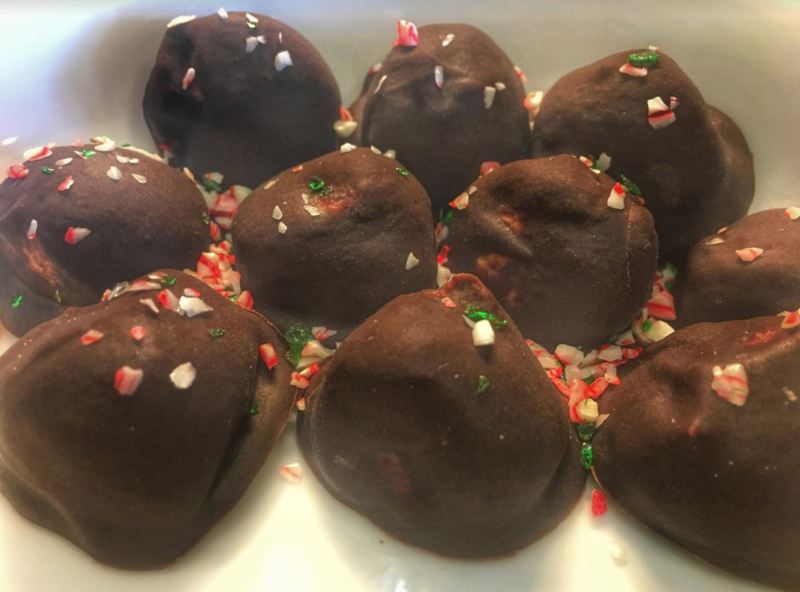 Now you’ve got yourself, Peppermint Chocolate Peanut Butter Balls. POW! Looking for more healthy treat? 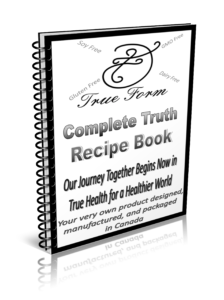 Check our our Complete Truth Protein Recipe Book for more healthy recipes. Download it for FREE here. Want to purchase Complete Truth Protein? To purchase your very own Complete Truth Protein click here.